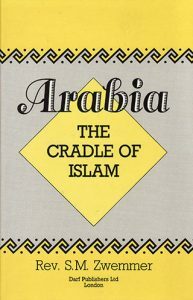 View basket “Arabia: The Cradle of Islam” has been added to your basket. Mirza Ghulam Ahmad was the founder of the Ahmadiyya Movement which started in Qadain, a village in Punjab. 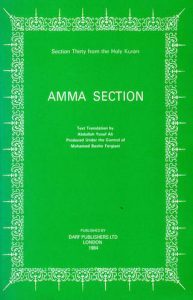 The writings contained in The Teachings of Islam originally formed a paper which was read at a religious conference in Lahore in 1896. 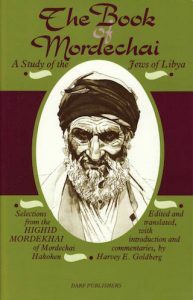 The purpose of publishing them as a book 1910, shortly after the author’s death, was to explain Islam to non-Muslims. 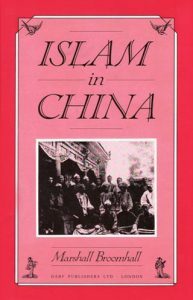 The author discusses the Islamic faith through five main subjects which are at the heart of an understanding of any religion. 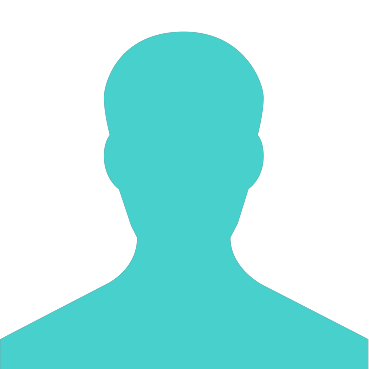 He describes the three conditions of man -physical, moral and spiritual – and explains the specific directions relating to every aspect of life which are contained in the Qur’an. It is by following these directions that the Muslim is able to achieve his aim of complete resignation to the commands and service of God. The object of life in this world and the nature of life after death are discussed, as well as the dgrees of knowledge which lead to the divine revelation of the truth. 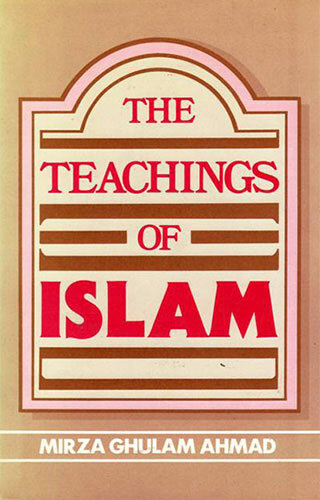 The lucid and thought-provoking commentary on some of the basic tenets of Islamic doctrine make this book of interest to Muslim and non-Muslim alike.